Nobody has covered a song of Brendon Urie yet. Have you seen someone covering Brendon Urie? Add or edit the setlist and help improving our statistics! Nobody has seen Brendon Urie live yet! 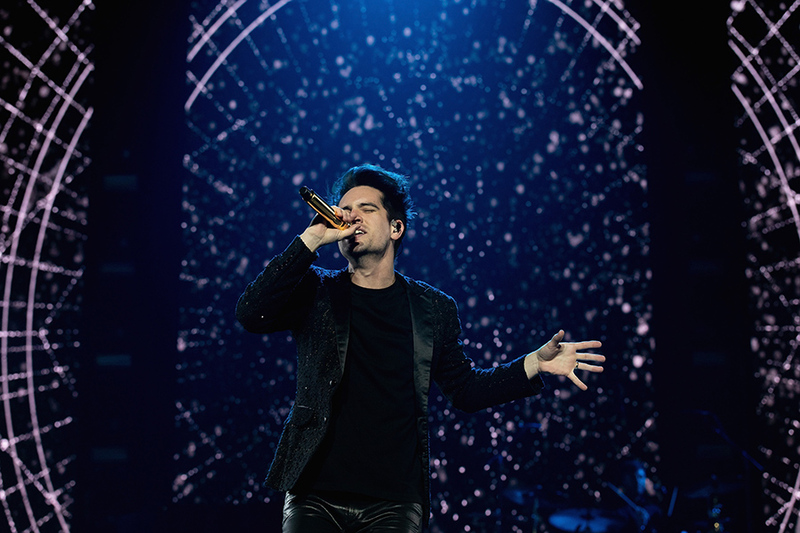 Happy Birthday to Panic! 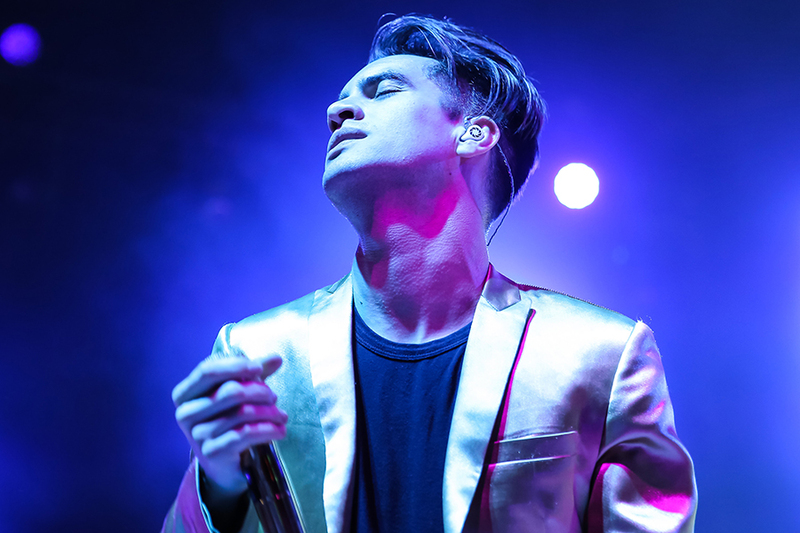 at the Disco Frontman, Brendon Urie!